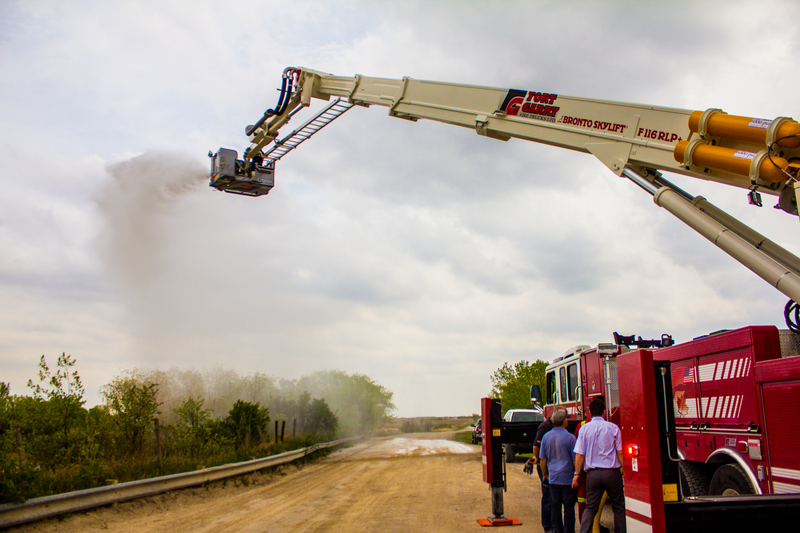 At Fort Garry Fire Trucks we really are engineered for the extreme! Our trucks utilize key features that separate us from our competitors. Learn more now. Our experienced and dedicated sales team will assist you in designing a vehicle to meet your specific needs. Once this is complete we can help you in preparing your RFP or tender documents. Contact us now for consultation. Our engineering department is the largest and most experienced in Canada. 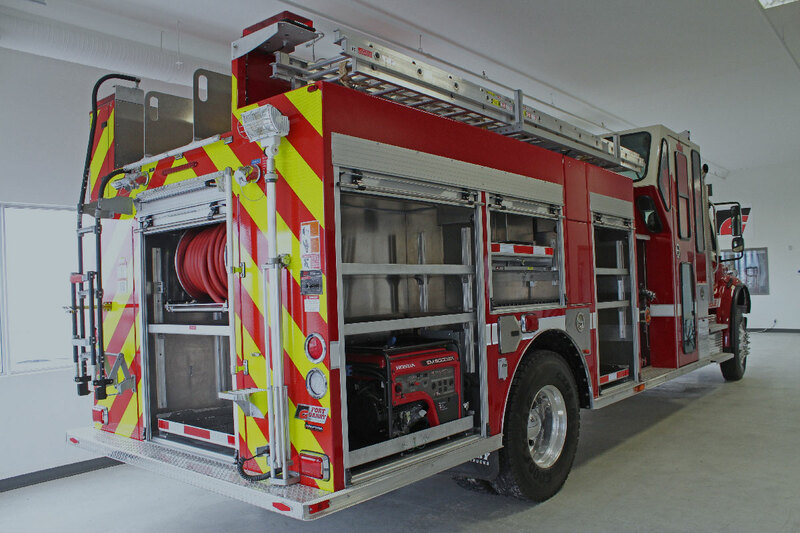 We have over 70 base models and more than 10,000 options to build a truck that suits the needs of every department. Give us a call and see what we can do for your department. This is the third Fort Garry Truck I have purchased. 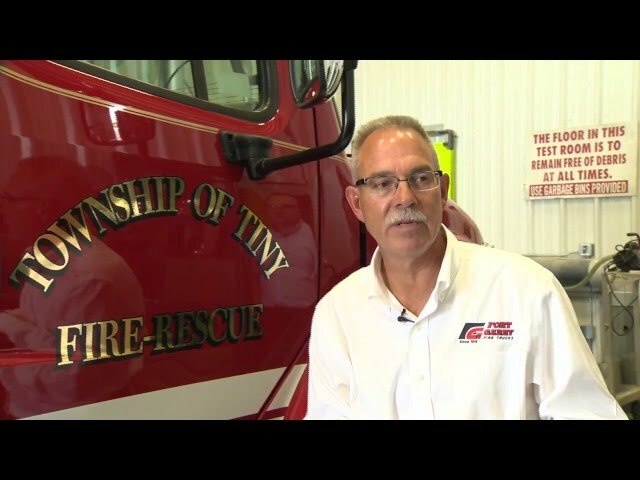 I would recommend your company to any fire chief. 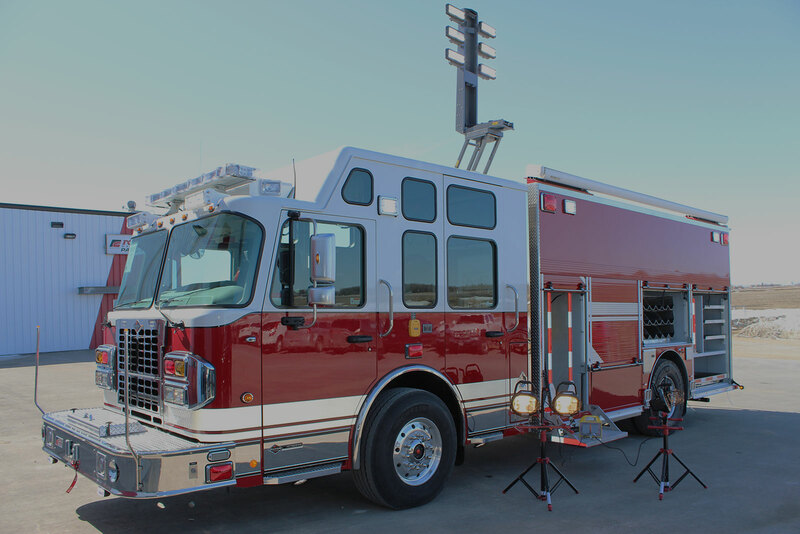 We at Cypress County feel that we are the envy of other municipalities and are proud to have a fleet of nine Fort Garry Fire Trucks. I have to say job well done, and to be completed ahead of schedule shows your dedication to the fire service, and FGFT organization professionalism. We have had complete satisfaction with all staff at Fort Garry. I have and will continue to recommend Fort Garry for all apparatuses. The entire deal was worry free and we could not have been more pleased with the end result. Thanks again for being such good hosts, it really means a lot when you’re a small department buying a truck! It definitely made the process a lot easier. 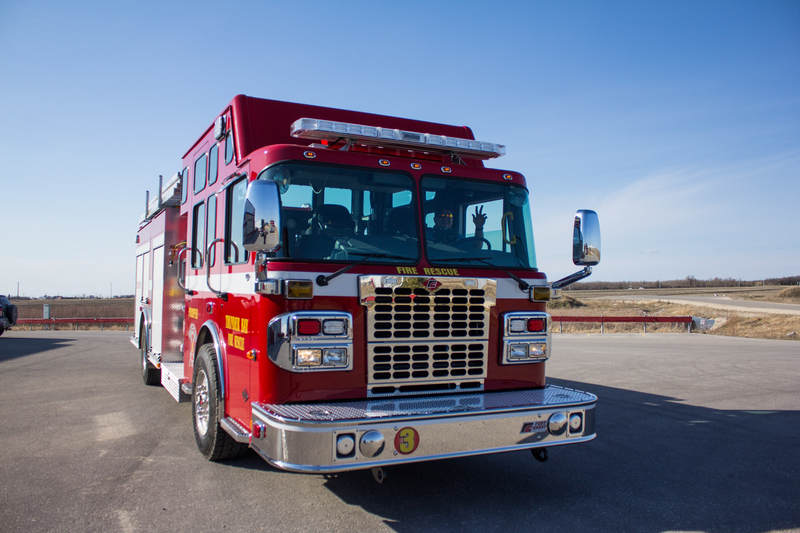 I will make sure to pass on the great service at Fort Garry Fire Trucks to anyone who is willing to listen! 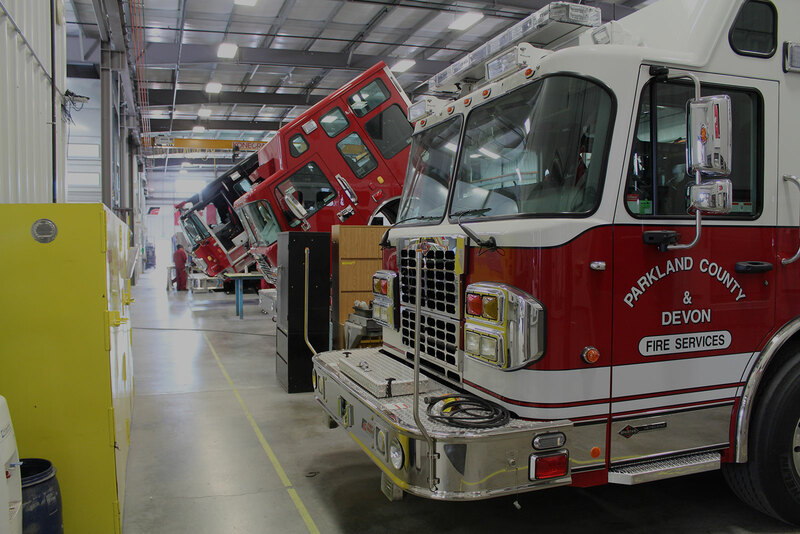 From the time that we were picked up at the airport, and walk into the reception area and see that ‘Welcome Clavet Fire Department’, then see our truck in the inspection bay. Well, it just blew us away to see the facility that it was. The trip through your plant, the quote building, and technical discussions were extremely informative and will allow us to focus on our needs.